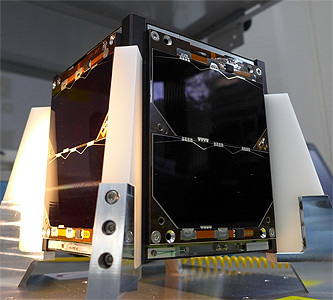 JY1-Sat is Jordan's first 1U CubeSat mission, developed by multidisciplinary team consists of engineering students hailing from various Jordanian universities who will be responsible for building JY1-SAT and operating the ground station. The Royal Jordanian Radio Amateur Society (RJRAS) is a key partner in the project, by contributing the necessary HAM Radio expertise, equipment in support of the mission. The satellite will carry a 435/145 MHz amateur radio linear transponder and a Slow-Scan Digital Video (SSDV) system to transmit stored images.